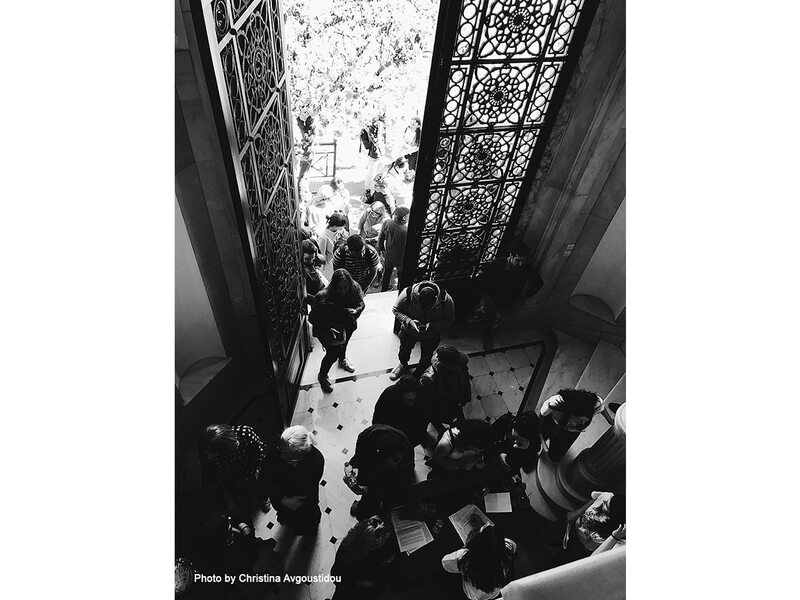 pen House is one of the most important global institutions for the promotion of architecture. 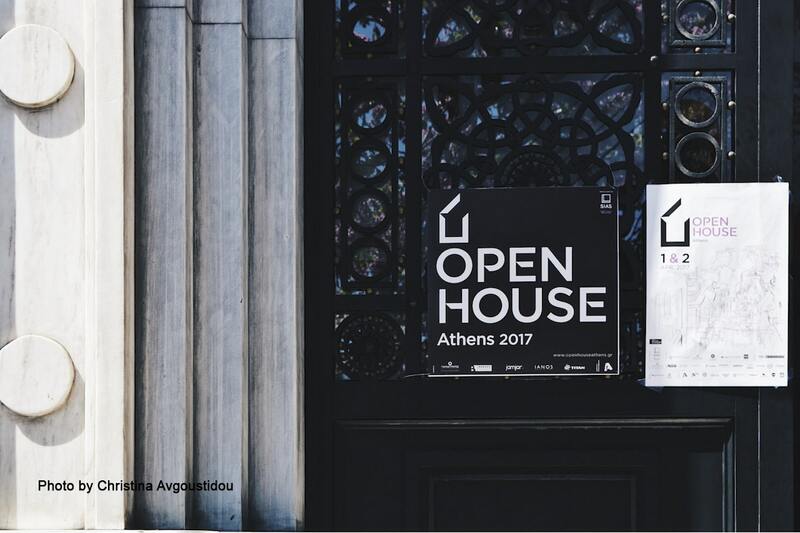 The Open House project invites the public to explore and understand the value of architecture. 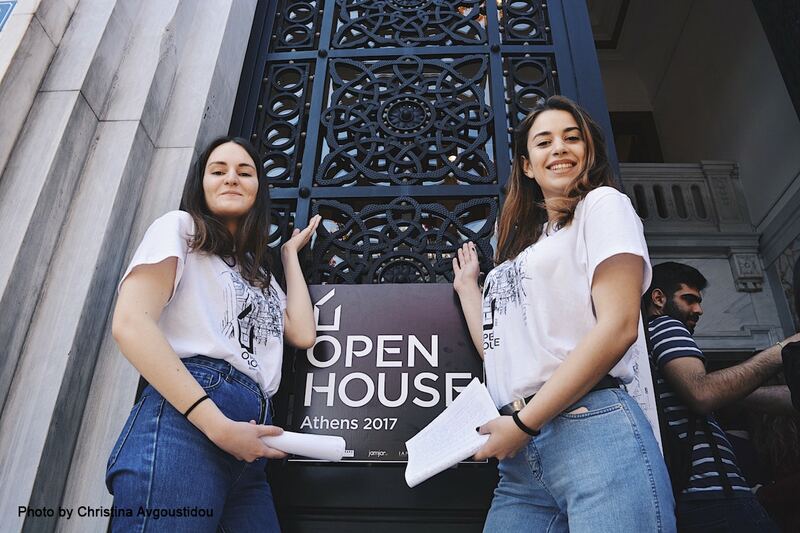 Every year for one weekend, private and public buildings open their gates to everyone for free and the city is transformed to a big museum, with its buildings and architecture being the exhibits. 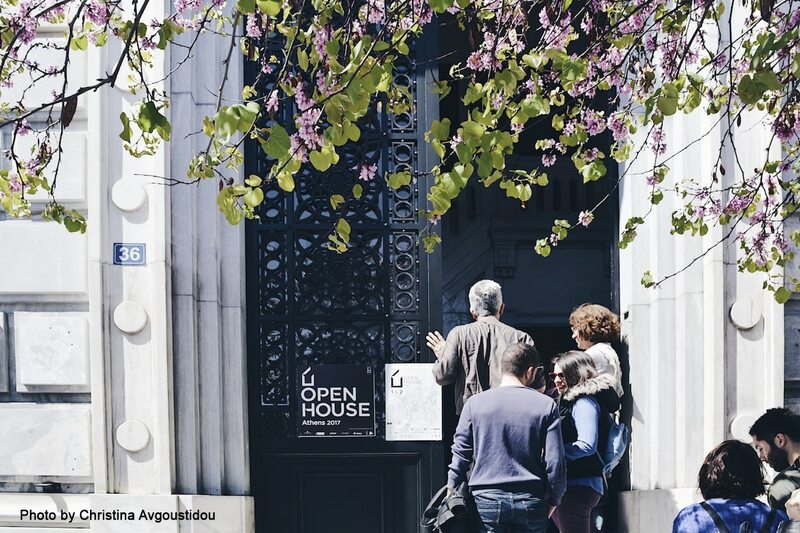 Open House in Athens will take place for the 6th time, during the upcoming weekend 6 & 7 of April. Amalias 36 building will participate once again and you will be able to visit both days from 12:00 until 17:00.